As someone who has been involved in editing on Google Maps for over a decade, I thought it was time to put some of the most-common myths to rest by laying out things that we have found are not commonly known about how edits work to listings on Google Maps. For clarity here, when..
As internet marketers we spend so much time with Google that we often forget that their guidelines are just that. Their Guidelines. Take virtual offices for instance. 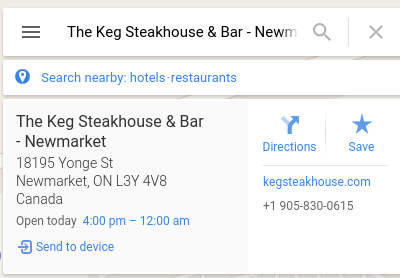 The bane of every local search marketers existence. In the world of Google Maps virtual offices are banned in the same way that outside food and drinks are..
What is Keyword Stuffing? Keyword Stuffing is the practice of adding keywords to your name in Google My Business to help it rank higher. 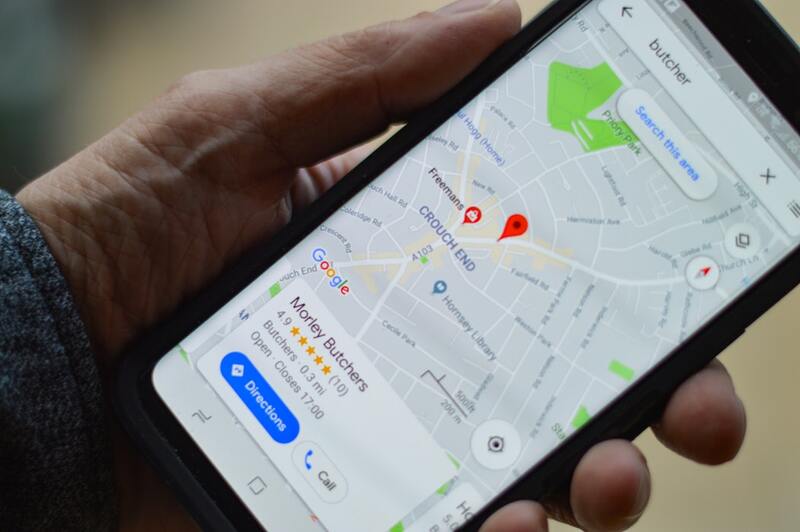 It’s still a very common practice in Local SEO because it gives you a ranking advantage on Google Maps and in the 3-Pack. 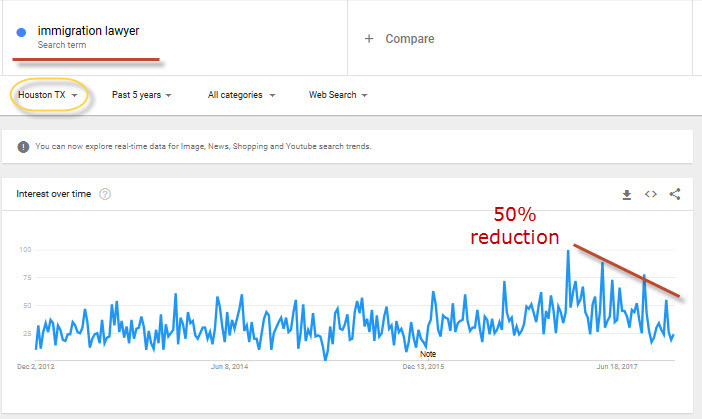 The study that came out from Local SEO..
Last year Joy wrote an article at Moz where she shared five tips on how to show ROI from Local SEO. In Summary, the five tips are: Stop sending automated Google Analytics reports Make conversions the focus of your report Use dynamic number insertion to track calls Estimate revenue Show before/after screenshots, not a ranking.. 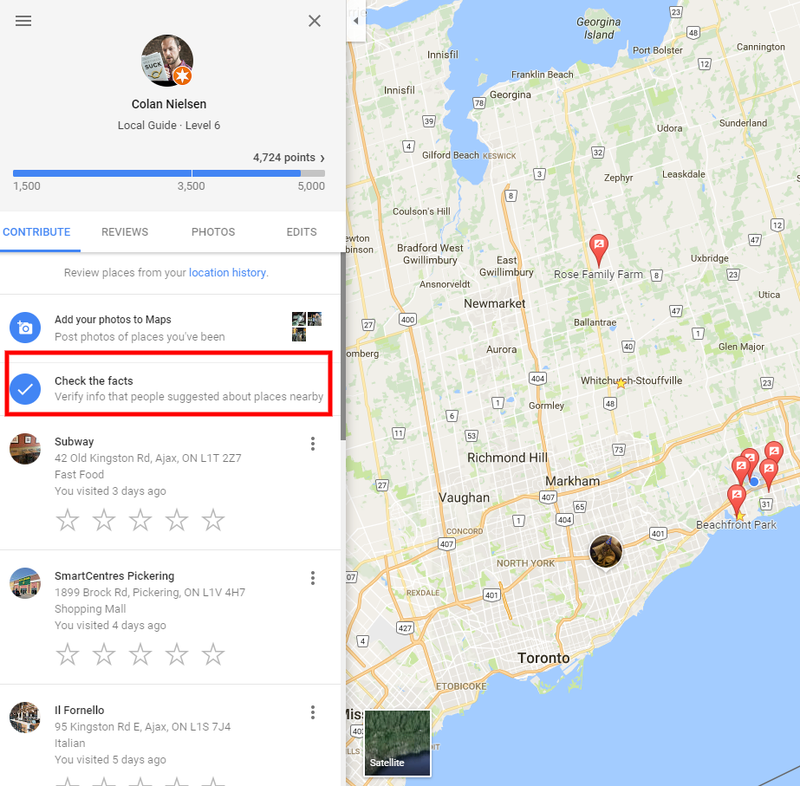 Updated May 18, 2018 to remove Map Maker content and add the Get Five Stars Chrome extension A fellow Google My Business Top Contributor provided me with a tip today on how to find the CID number of a business listing on Google Maps. The CID number is good to know and document for any business.. This past week we learned a useful trick to get rid of the “Duplicate Addresses” label inside GMB. 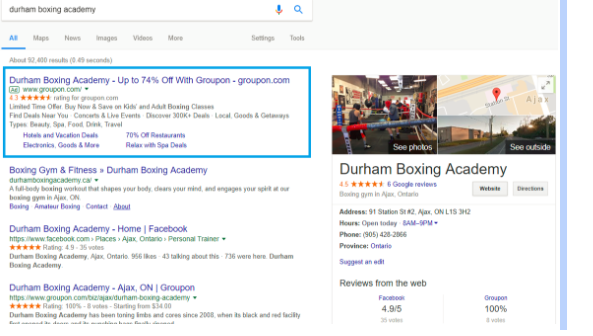 With the current iteration of the GMB dashboard, Google will add a “Duplicate Addresses” label to any listings that are at the same address. In the screenshot below, for instance, are two listings for the same law..
It’s easy to grasp the fact that most e-commerce sites will have various cyclical trends throughout the year. Maybe an uptrend before Christmas, maybe a downtrend for the summer, but other kinds of businesses have trends as well that may not be so apparent. Sometimes they are not yearly events, and the business owner may.. Seeing “Ghost Edits” in GMB? No Need To Be Afraid. If you manage listings in Google My Business (GMB) you have likely seen the message inside GMB letting you know that some of your businesses data has been changed. This is what the message looks like in the main area of the GMB Dashboard. Once you click on “Review Updates” you will be taken to.. 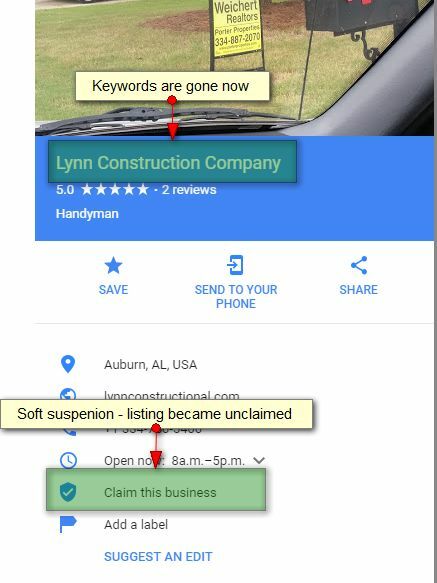 If I had to pick one misconception about Google My Business that has withstood the test of time, it’s the misconception, or rather myth, that the business owner who has claimed and verified the page is now the owner of that page. This is simply not the case. Joy touched on this recently in her Moz.. 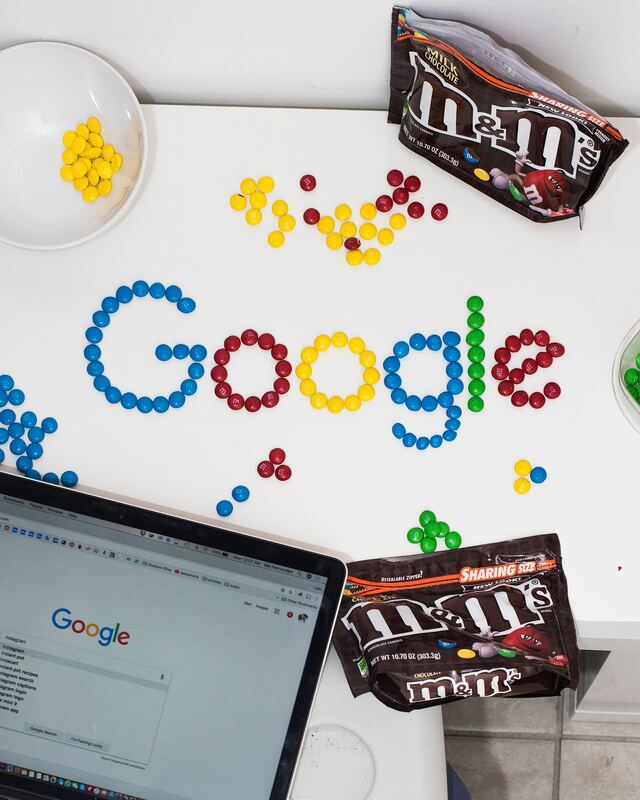 This month Google launched a brand new newsletter that got emailed out to all active, recent members of the Google Advertiser Community (forum). This includes the AdWords forum, the Google My Business forum, the Google Analytics forum and the Google partners forum. In the newsletter it featured: A helpful article written by one of the..
By submitting this form, I agree to receive Sterling Sky’s weekly newsletter containing industry news and company updates. I understand that I can withdraw my consent at any time. 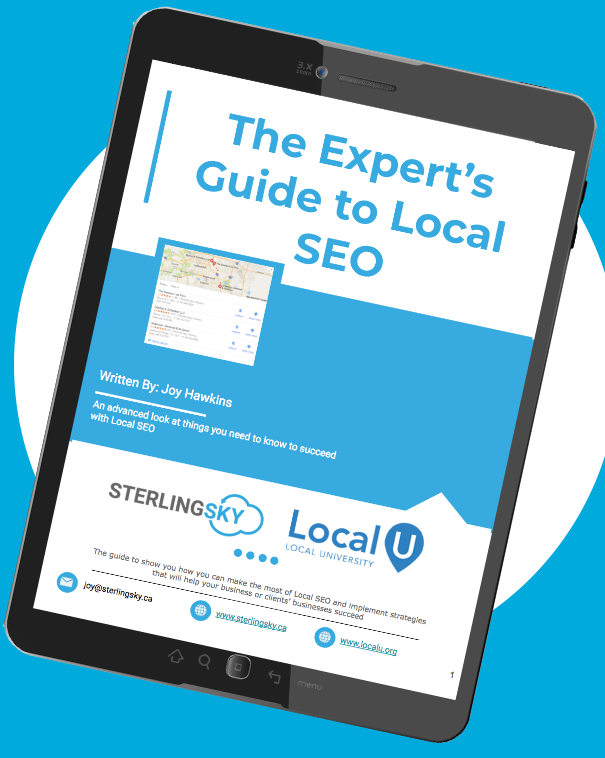 Get Joy’s advanced Local SEO training that is updated monthly and contains advanced tips & tactics for Local SEO that actually work and drive results. Shout-out to Joy Hawkins for an excellent consultation on 6/28. She really knew her stuff and was worth every penny. My team and I are very satisfied, and we would highly recommend her services. Thanks again, Joy! Joy Hawkins is well regarded in the search marketing space for all the right reasons. She’s not only exceptionally knowledgeable, but one of those experts who’s very giving of her time and knowledge to the community. She’s out to empower people. The work she’s performed for Imprezzio Marketing has been, and continues to be, of great quality. She takes particular care to ensure that her clients receive the most relevant and up to date information available, in a manner that both executives and subject matter experts understand. She’s available, informed and takes care to provide actionable insights, backed by data and comes highly recommended. Joy came highly recommended and I couldn't be happier with the consulting work she did for me. She is a highly respected Local SEO expert and provided some great recommendations on how to improve a client's website. I look forward to working with her again. I recently worked with Joy after having her recommended to me from Local SEO guru Mike Blumenthal. I own an agency in South Florida and have a client completely stumped as to why their local rankings tanked post-new website launch last Fall. Joy was able to come in after completing a 3-5 hour audit and completely blow their socks off. Loved working with her and happy that I used her to help me with a difficult client. 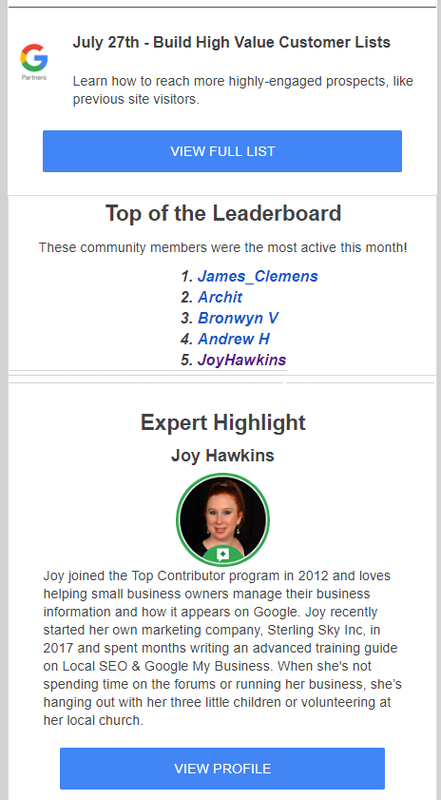 Joy is a tremendous local SEO expert! She is extremely detailed oriented, hard working, transparent, and dependable. I highly recommend her services.